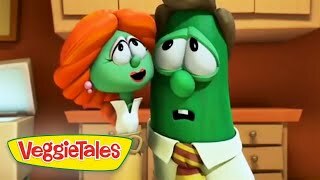 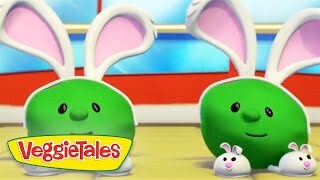 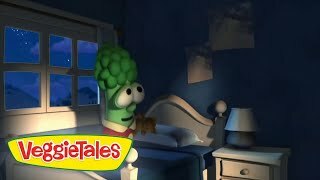 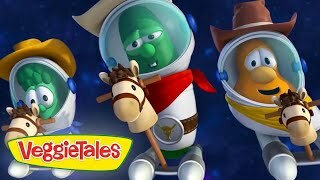 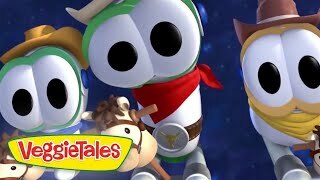 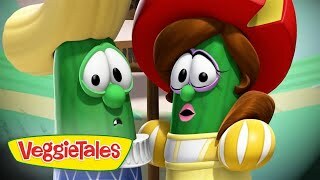 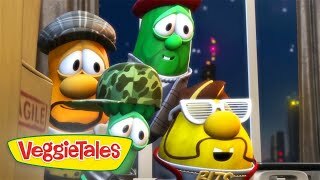 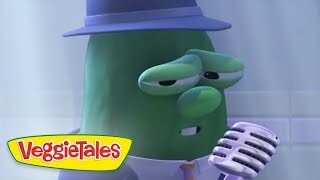 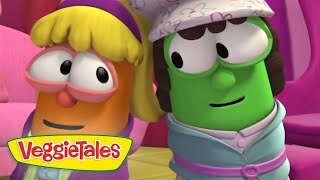 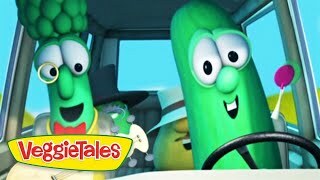 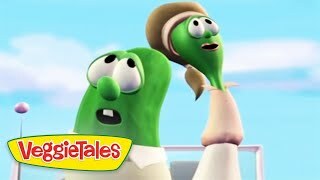 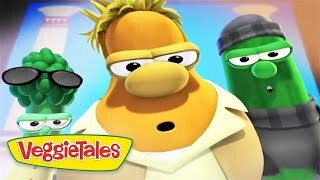 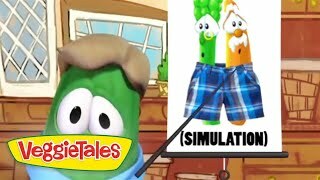 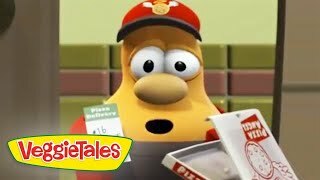 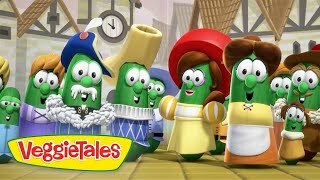 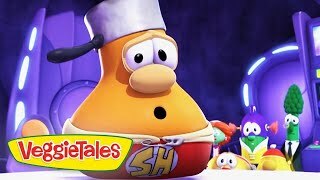 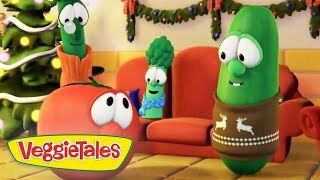 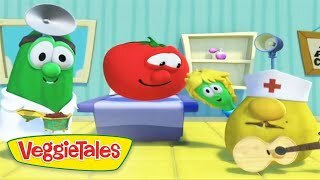 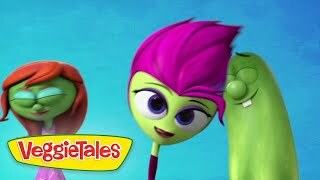 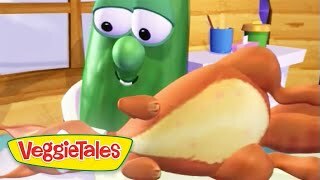 VeggieTales is a children's animated series created by Big Idea featuring anthropomorphic vegetables in stories conveying moral themes based on Christianity. 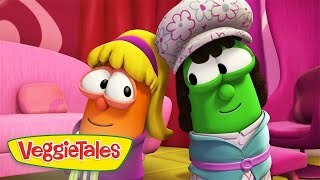 Through hilarious storytelling, silly songs and lovable characters, VeggieTales presents meaningful lessons with faith-based values - like forgiveness, honesty and thankfulness - that are easy for kids to understand and that help guide them in their day-to-day lives. 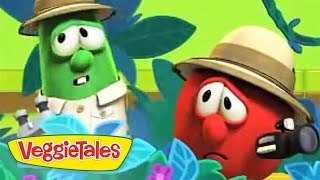 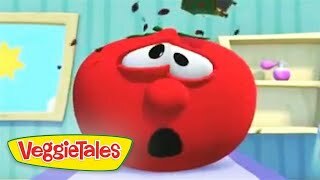 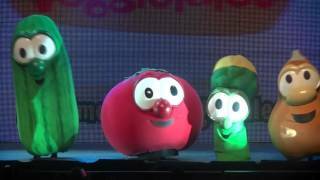 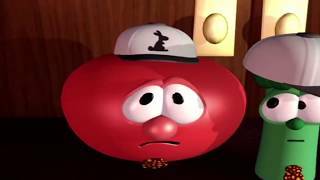 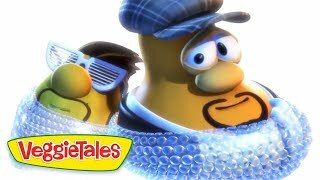 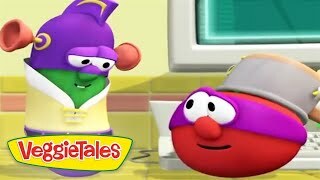 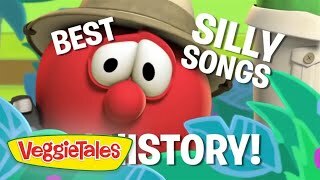 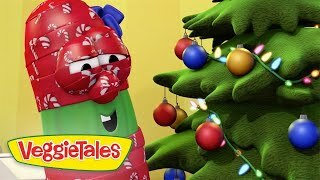 Bob the Tomato is the host of VeggieTales alongside Larry, who is also his best friend. 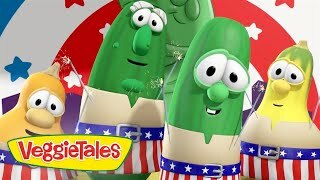 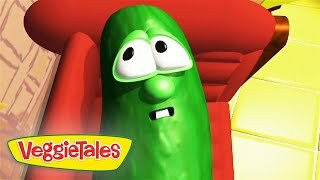 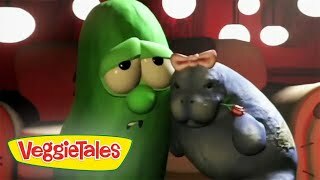 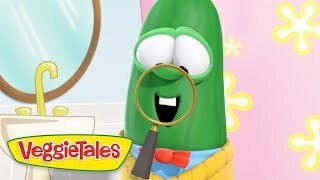 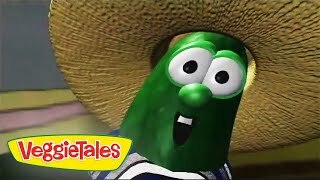 Larry the Cucumber is one of the main characters from VeggieTales. 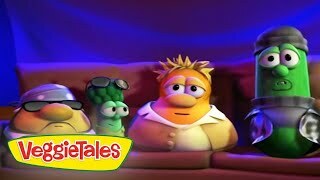 He is best friends with Bob and they host the show together. 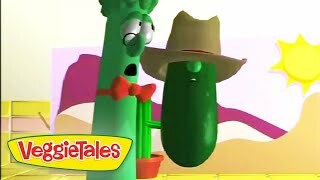 Junior Asparagus can be described as curious, courteous and, well, green. 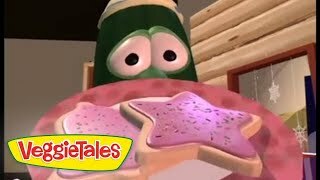 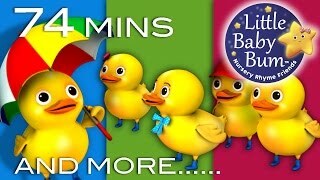 He is young and kind, though he can be impatient and sometimes do things wrong, like when he wanted to ended the show early so he can have his mother's cookies. 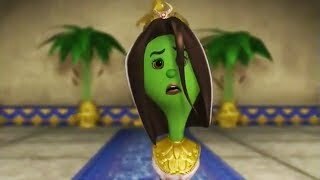 He always assume his way is right, though ultimately he learns later that he has taked advice from elders. 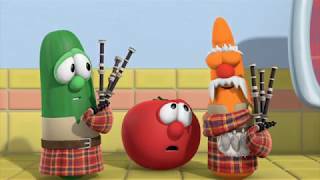 Archibald Asparagus is usually depicted as snooty, intolerable of nonsense, funny, or royal. 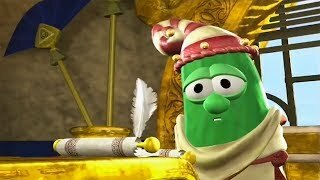 He often plays as kings, geniuses, and authority figures. 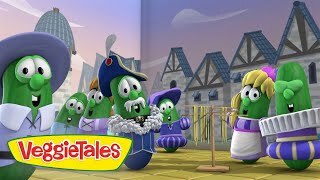 As of VeggieTales in the House, he has also become mayor of the town. 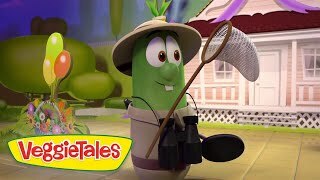 He apparently always makes the The French Peas, Jean Claude and Phillipe, clean up garbage in the park, but never helps.